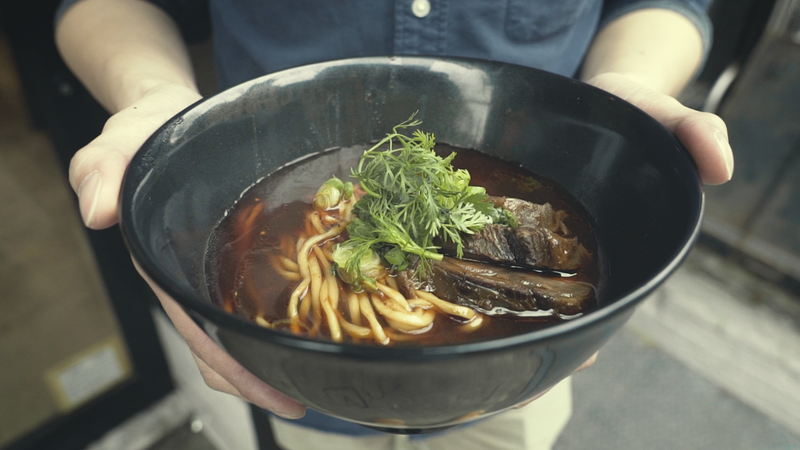 CAAMFest and Gold Thread are pleased to bring you a selection of videos celebrating Chinese food and the people who make it. This line up is aimed at inspiring deeper thought about the food we eat, what we consider foreign, and how our lives are shaped by mom’s cooking. Gold Thread is a team of video makers and journalists based in Hong Kong. They are on a mission to cover China through stories of people, culture, and cuisine.